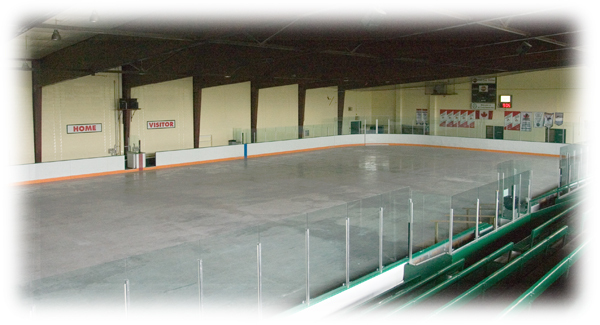 Skating at the arena is co-ordinated by the North Toronto Skating Club who offer CanSkate lessons to children of all ages. These courses provide an excellent introduction to the sport of figure skating, and prepare children for a lifetime of enjoyment while skating. For full information on the skating club and their calendar of events please visit their web site by clicking here.